Dear friends in New Malden, I’ve been overwhelmed by the many messages of congratulations, and sentiments of love and prayers received as I approach these last few weeks before ordination to the priesthood. 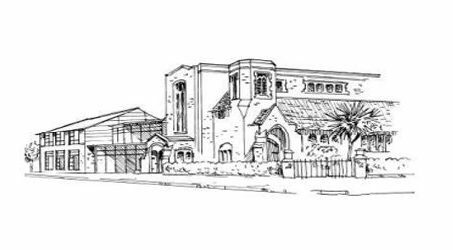 Please know that I remember everyone at St Joseph’s daily, and give thanks for the many kindnesses I receive, and indeed, have received over these past years. 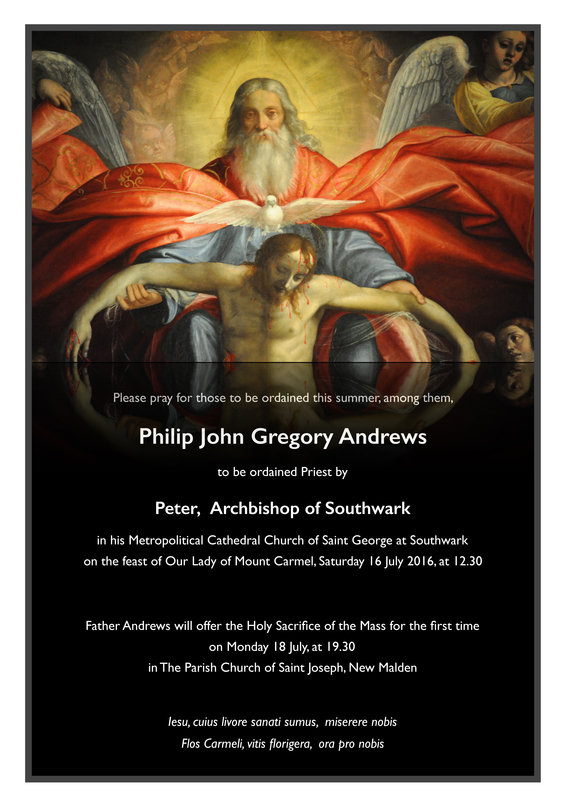 Having now received the Call to Orders from Archbishop Peter, I’m grateful to share with you my Ember Card. I hope that many of you will be able to attend either, or both, of the celebrations listed; but even if you can’t, please hold all of us: Deacon David Howell from Surbiton, Deacon Daniel Weatherley from Royal Tunbridge Wells, and myself, in your prayers.